This guideline provides advice on how to create a smoke-free work environment and why this is desirable. Officials of the Western Cape Education Department (WCED) are working closely with schools to accommodate thousands of learners still looking for places in schools in the province. Mr Gene Louw, in his capacity as Minister of Constitutional Development and Planning officially opened the Gene Louw Traffic College (GLTC) on 15 September 1989. A project to upgrade and revamp the Gene Louw Traffic College started in 2011 with the main building. After the main building was completed the next phase stated. This phase include the upgrading of the current Pit Area, for testing vehicles for roadworthiness, and the K53 track for testing and facilitating drivers licences. The Gene Louw Traffic College has been formally accredited as a training service provider by the Safety & Security Sector Education and Training Authority and the Local Government Sector Education and Training Authority for the Further Education and Training Certificate: Road Traffic Law Enforcement in terms of SAQA requirements. This document provides information about the cultural sector in South Africa and refers to a wide range of provincial, national and international publications which focus on various aspects of this industry. This pamphlet will prepare you for your child's visit to the Genetic Clinic. It serves as a guide, giving all sort of helpful information. Genetic counsellors provide information and support to families with a genetic condition. The Minister of Cultural Affairs and Sport, Anroux Marais, calls for an audit of all offensive names in the Western Cape. The audit aims to identify all offensive names as part of the ongoing process to develop a common national identity, social cohesion and inclusivity within the province. These vehicle testing stations have kindly offered free vehicle safety checks for your car from 5 until 15 December 2009. Before you say “I do”, there are some other very important things you will need to do to ensure your marriage is legal. Getting Ready for the 2012 School Year! Climate change is fast becoming the most pressing environmental issue of our time. The effects of climate change can already be felt globally in increased temperatures and inconsistent weather patterns. "Going green" will lessen the effects of climate change and will also save you money. 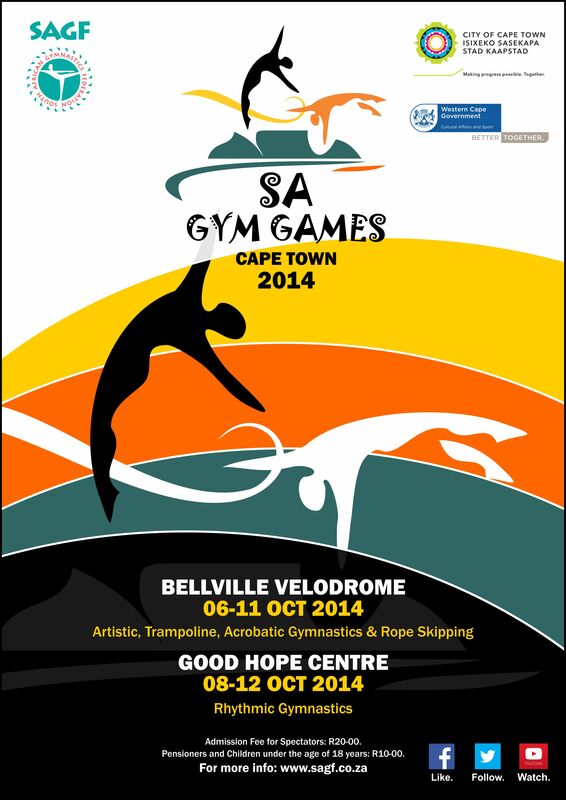 To find out more about the Golden Games, please click here for the booklet. On 25 November, you can join Women Demand Dignity in their launch of the 16 Days of Activism Against Violence Against Women. Two main events are organised for the day: the Good Men's March and the Women's Rally. The Department of Human Settlements is set to host the provincial Govan Mbeki Awards on the night of 27 May 2014 where the theme is ’20 Years of Freedom’. Government funded excellence in the delivery of human settlements was honoured at the 2015 Provincial Govan Mbeki Awards held at the Lagoon Beach Hotel in Milnerton, Cape Town on the 23rd of April 2015. This brief overview sets out the grant amounts for 2004 as well as the asest and income limitations that make up the means test for the various grants. This booklet explains, with the help of illustrations, the various grants you can get for looking after children. Making better choices: green procurement in state-subsidised human settlements has been developed as a resource to assist you in the implementation of green procurement in state-subsidised human settlements. This can enable you to achieve an improved environmental impact and quality of life for residents in the Western Cape. The Western Cape Department of Human Settlements would like to invite the Manager of Human Settlements, the Municipal Director of Engineering Services and the Head of Supply Chain Management to a workshop to engage with the Green Procurement Guidelines for State-Subsidised Housing in the Western Cape. The Department of Transport and Public Works hosted its second conference on sustainable design on 31 October 2014 in Newlands. Professionals and senior management from various organisations discussed topics such as Energy Consumption in Public Healthcare Facilities and Sustainable Healthcare Facility Design. Read more on the Green Conference for Public Health Facilities. The Grootboom case dealt with government's Constitutional duty to provide access to adequate housing. The Court said all spheres of government (national, provincial and local) have a duty to plan and develop a programme that cares for the needs of homeless people. The Department of Transport and Public Works helps develop the economy through the movement of goods by road, train and sea. Why is freight important to the economy? There are two ITMAS schemes available which partially compensate businesses for certain costs incurred when promoting tourism to South Africa. This guidelines document provides general information on these schemes as well as information on allowances, requirements and claiming procedures.